This was at the start of our journey to IVF, where I assumed I’d meet with this doctor, be given some hormone pill cocktail and ba-da-boom, pregnant. I naively thought pregnancy was the end goal. It wasn’t until finally seeing those two pink lines after a failed IUI round, multiple canceled IUI cycles, and a frozen embryo transfer (FET) that resulted in a chemical pregnancy, did I grasp what he was saying. 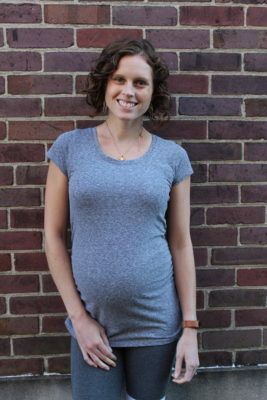 Getting pregnant was an achievement, but I wasn’t close to the finish line. 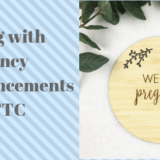 The most emotional month of my life was from 8-12 weeks of pregnancy, when after seeing an ultrasound and getting bloodwork done every week at the fertility clinic, I graduated to a regular OB who I would see at 12 weeks. 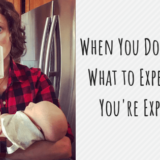 I wasn’t showing and it was way too early to feel kicks, and some days it felt all those pregnancy-confirming appointments were a dream. Was I really still pregnant? Each day was a roller coaster of hope and doubt, filled with overanalyzing possible symptoms. 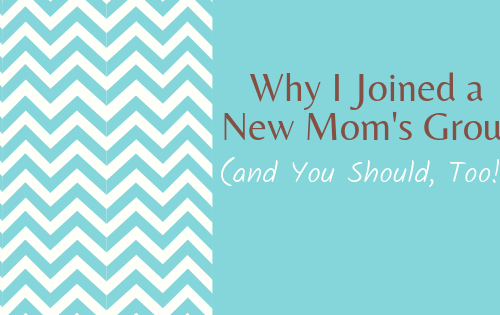 I thought that once I got pregnant, the doubt and fear would subside, but it was as if the stakes were raised. There were mile markers I held on to; 14 weeks and out of the high-risk first trimester, 20 week anatomy scan, 28 weeks when the chance of survival is 90%, 37 weeks when the baby is full term. 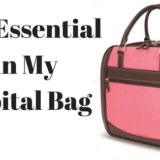 While my fears lessened as my pregnancy progressed, it took a long time to feel comfortable planning for the baby to arrive. I didn’t buy a single thing until 25 weeks. 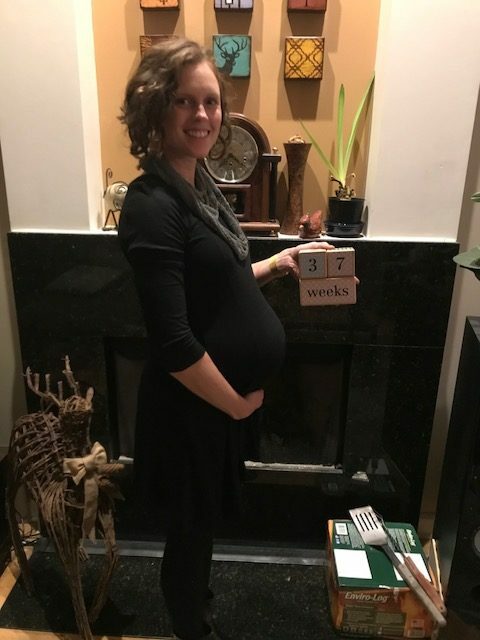 I announced on social media at 26 weeks. I had my shower at 30 weeks. I still felt like I could jinx it somehow. I have many friends, and clients, who experience this same eggshell-walking feeling, and it’s something I hope to help women through. I somehow found something to obsess over at nearly every stage. 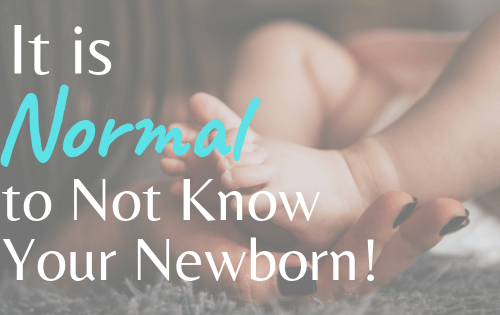 At first it was general early miscarriage, and when I’d read or hear about some condition – no matter how rare – I’d go down a rabbit hole of “research”, convinced it would happen to me/the baby. Since it was top of mind, I felt a higher chance of whatever it was would happen. What helped me out of that spiral, was reminding myself that there was zero change in odds now that I was reading about it vs before I even knew it existed. 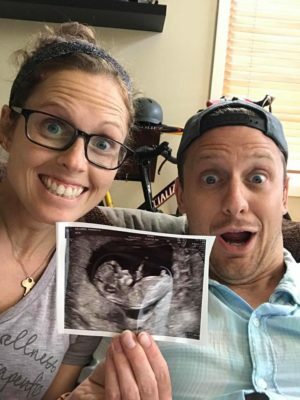 Being afraid something negative will be found at your 20 week anatomy scan, then hearing how a friend of a friend found out their baby had a heart condition at their scan, changes nothing about your scan. 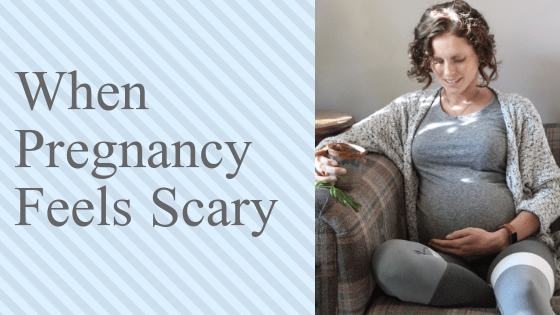 In the end, your pregnancy is your pregnancy, and statistics won’t change what will happen but I found it very reassuring to read how rare all the things I feared actually were. I also reminded myself of all the people I knew in my life who had successful pregnancies. In my experience you can’t force a mantra, it usually just hits you. What resonates with me may not mean anything to you, and sometimes it’s something you’ve heard a million times but for whatever reason suddenly affects you differently. If you hear or read anything that makes you feel comforted, repeat it and make it yours. One that helped me was, “We are strong, we are healthy”. It popped into my head and whenever I felt doubtful or afraid, I would repeat it a few times. It’s not as if I was suddenly carefree, but it calmed me and put me in a better headspace. Here is a list of positive pregnancy affirmations and how you can create your own. Whether online or in person, find an outlet for these fears. That could be a therapist, a friend, or strangers in a similar position. I had a few friends who had or were currently undergoing IVF that I checked in with when worry felt too strong. I also attended in person meet ups through Shine Fertility here in Chicago where I sat with other women in various stages of fertility treatments. I attended through my first trimester because they helped my anxiety so much. 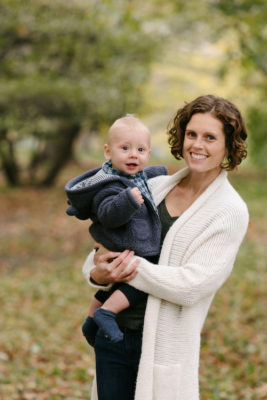 Similar to when we started fertility treatments and I made holistic changes in my lifestyle, when I became pregnant I wanted to do everything I could to help my body support a healthy pregnancy. I read what exercises were safe, what areas of my nutrition I could adjust (protein, protein, protein! ), refocused on getting enough sleep, and drank a TON of water. I at least glanced at every prenatal email that found its way to my inbox, mentally clicking which recommendations I was already doing. I carried this practice into motherhood, reading the tips to prevent SIDS in probably every article written about it! For me, knowing I was doing what I should be doing helped me feel in control of a thing I didn’t have as much control over as I wanted. 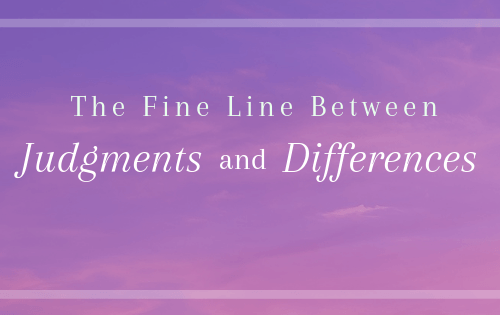 If you are pregnant and feel like you’re holding your breath versus blissfully enjoying your growing bump, you are far from alone! Unfortunately, no one can tell you with 100% certainty that everything will be OK. That is all I wanted, and when I realized nothing short of that would eliminate my uncertainty, I began the practices above as a way to cope with those feelings. What pulled me out of negative thinking may or may not work for you, but it’s a place to start. Please know that what you’re feeling is completely normal, and no matter what means it took to fall pregnant, we all share similar fears. Talking through and finding ways to manage these intense feelings is just a portion of prenatal health coaching. Feel like you could benefit from this? I would love to work with you! 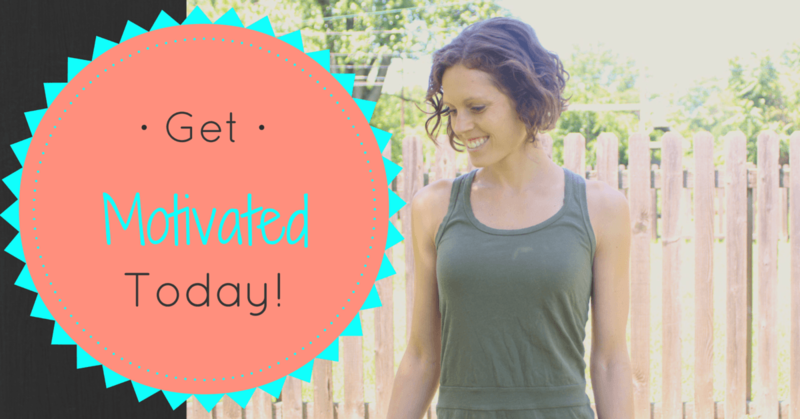 Email me at Samantha@simplywellcoaching.com and let’s talk. In a quick and free 20 minute Discovery Call you can determine if Prenatal Health Coaching is right for you. 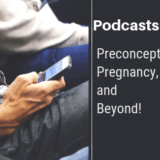 Podcasts for: Preconception, Pregnancy, and Beyond!